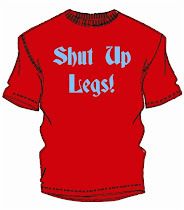 He earned the nickname with his high cadence climbing style and dominance in the mountains in the 50's. He is regarded by many as one of the best climbers of all time. 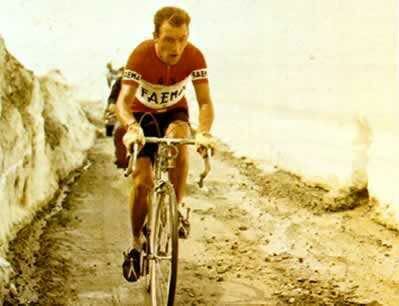 Raphael Geminiani said Gaul was "A murderous climber, always the same sustained rhythm, a little machine with a lower gear than the rest, turning his legs at a speed that would break your heart, tick tock, tick tock, tick tock." The journalist Pierre About wrote that Gaul had "Irresistible sprightliness [allegresse]", that he had "The air of an angel for which nothing is difficult." 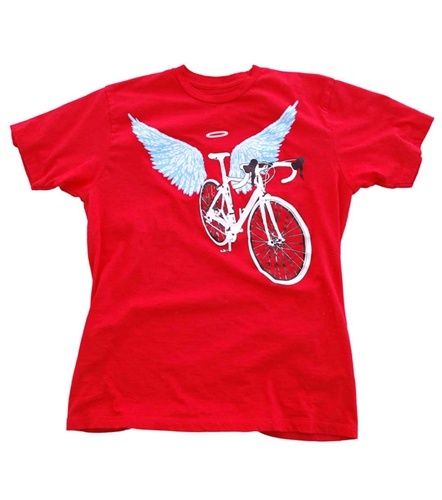 In a fitting tribute to Charly Gaul this tee is now in true Luxembourg colors.